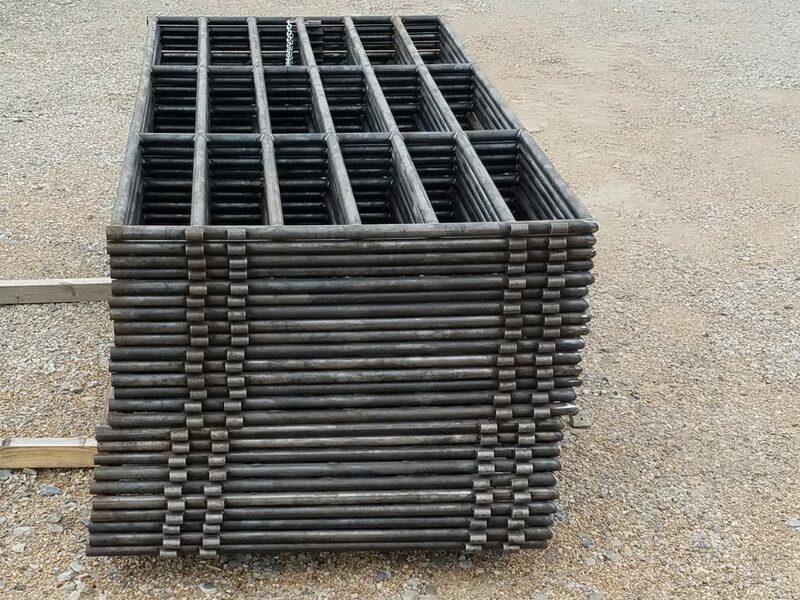 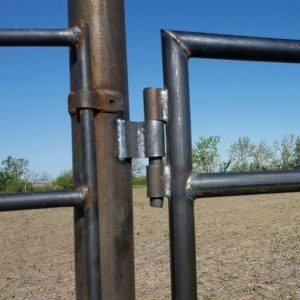 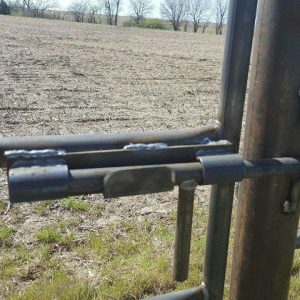 For over 42 years we have been building heavy duty gates that farmers and ranchers have been able to rely on in the toughest situations. 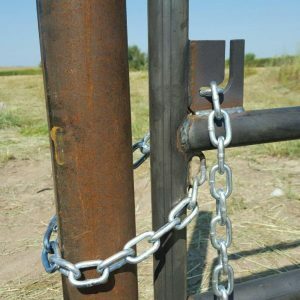 Our durable heavy duty gates carry a 5 year guarantee on breaking from animal abuse. 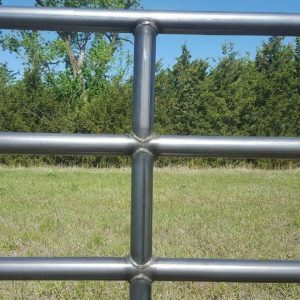 These gate are made out of new 1.66 dia. 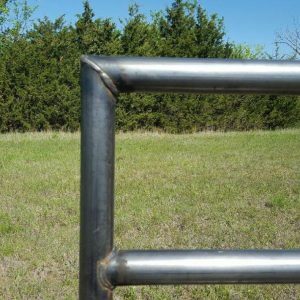 high tensile tubing and all joints are coped then welded and square cut top corners for superior strength. 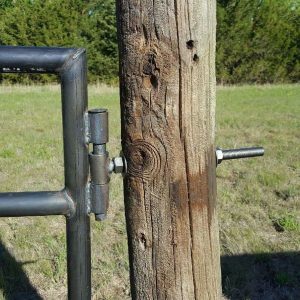 All gates come with your choice of hinges and latches for wood or steel posts.